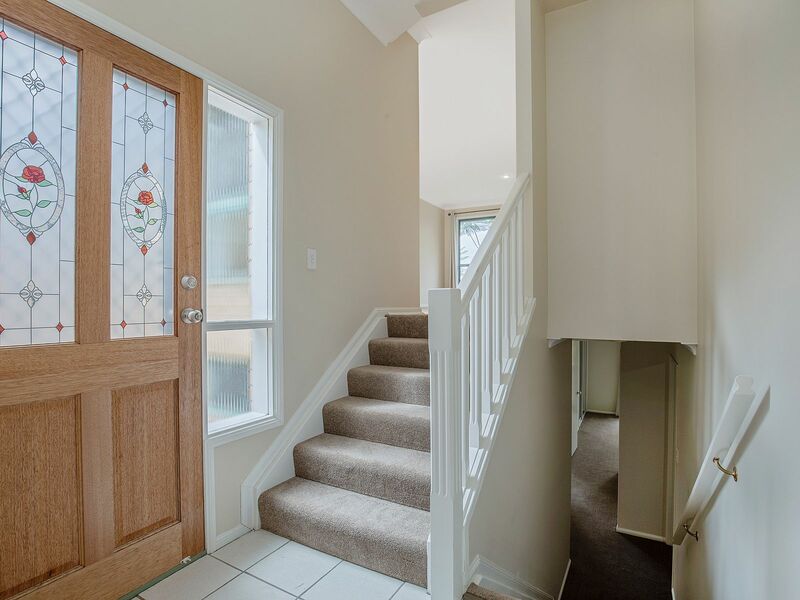 Beautifully presented and tastefully renovated property that is move in ready. 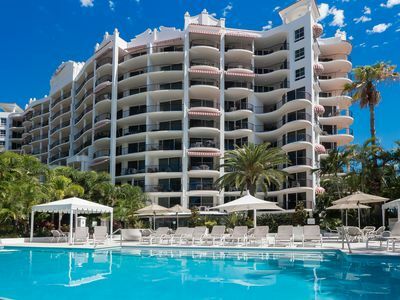 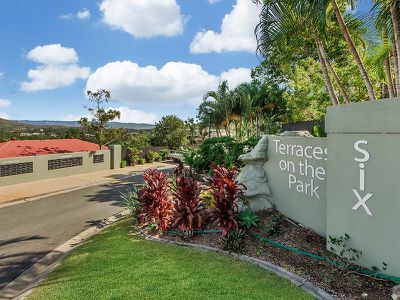 Ideally located in a tranquil, secure gated complex which is pet friendly and has on site management. 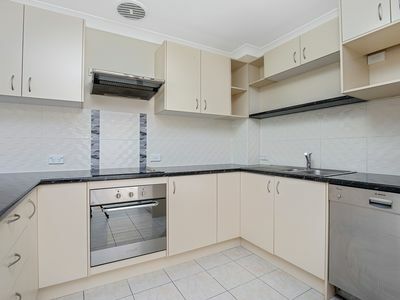 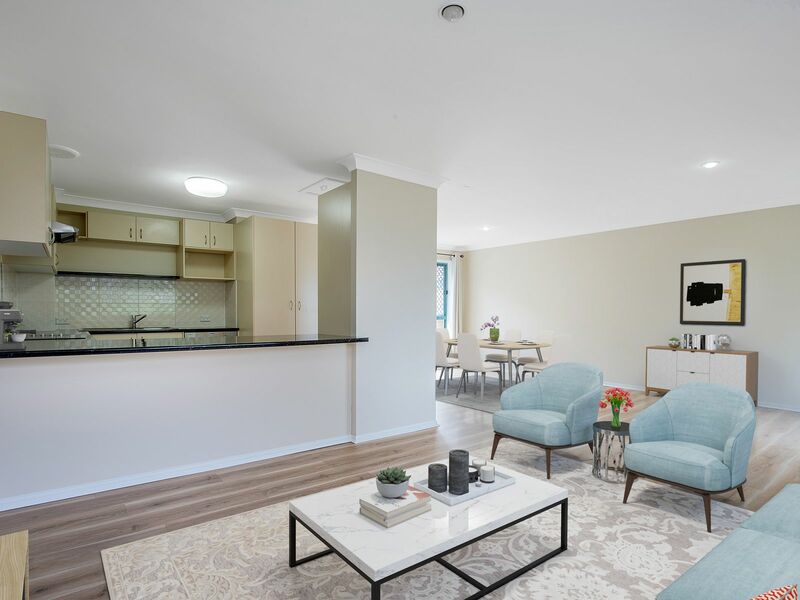 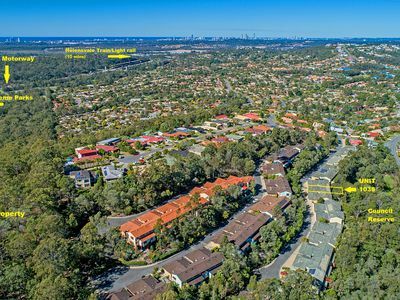 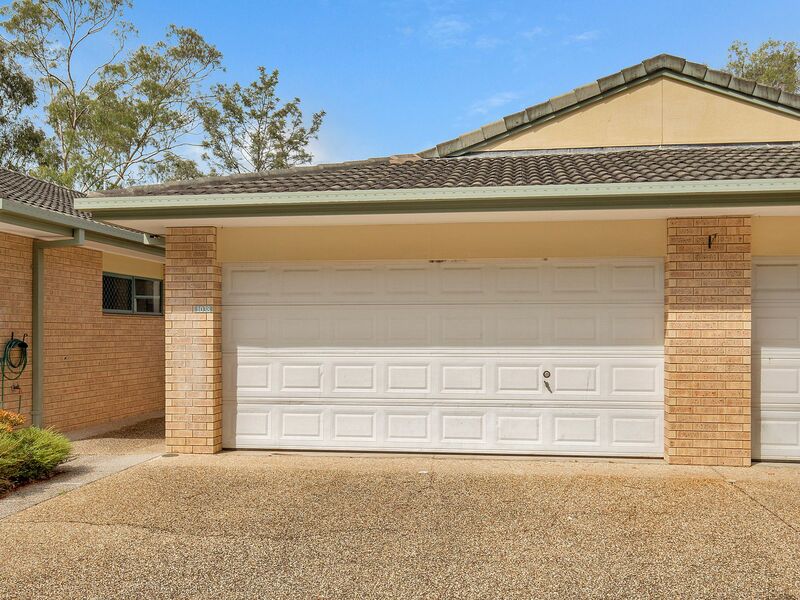 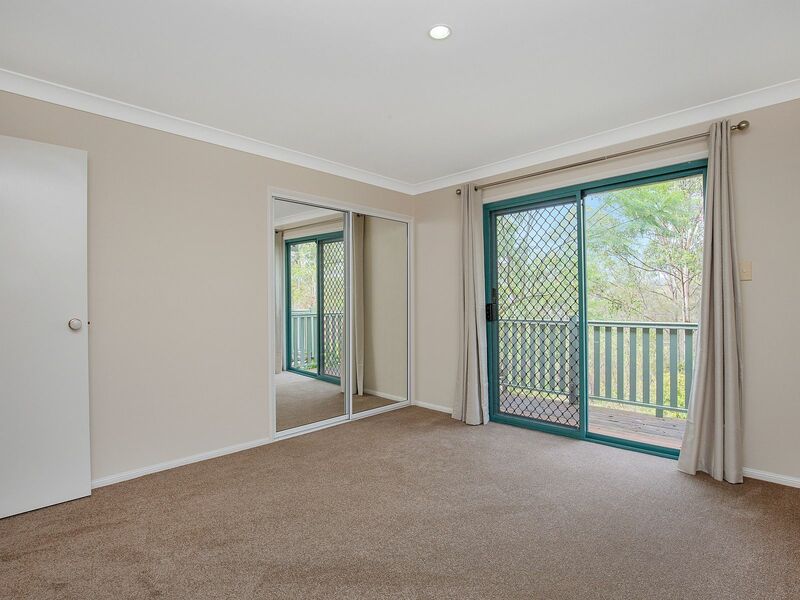 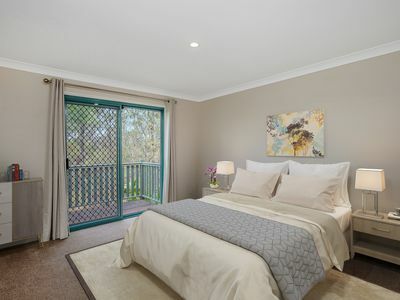 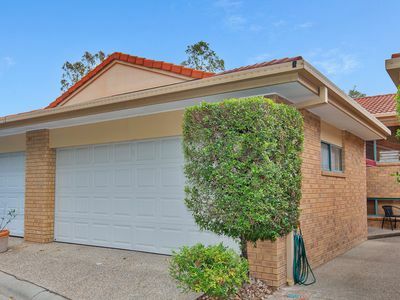 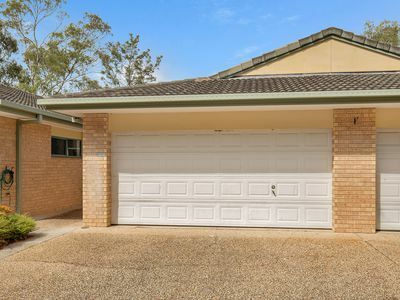 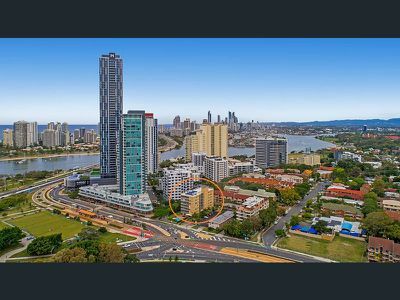 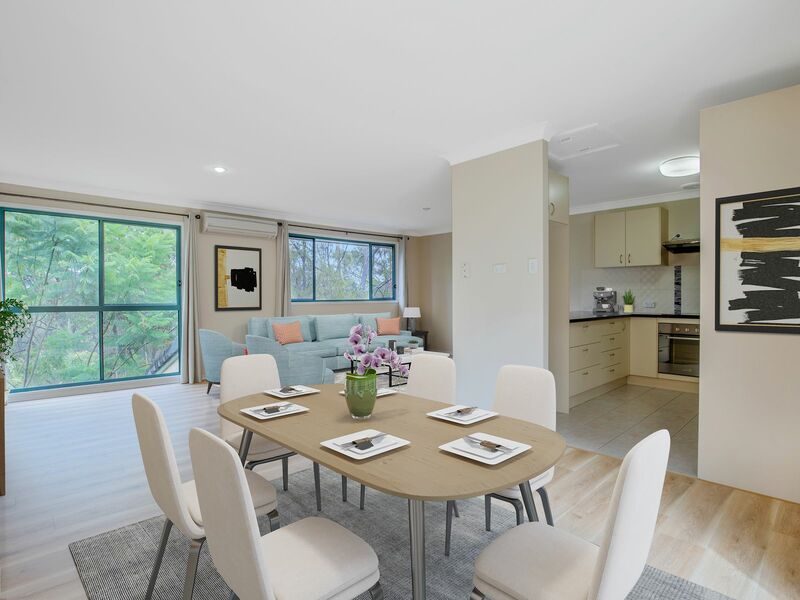 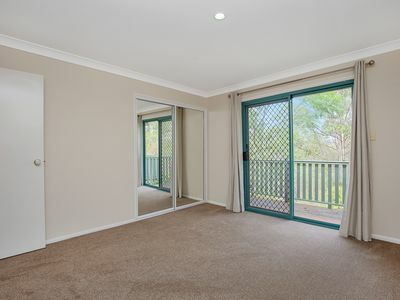 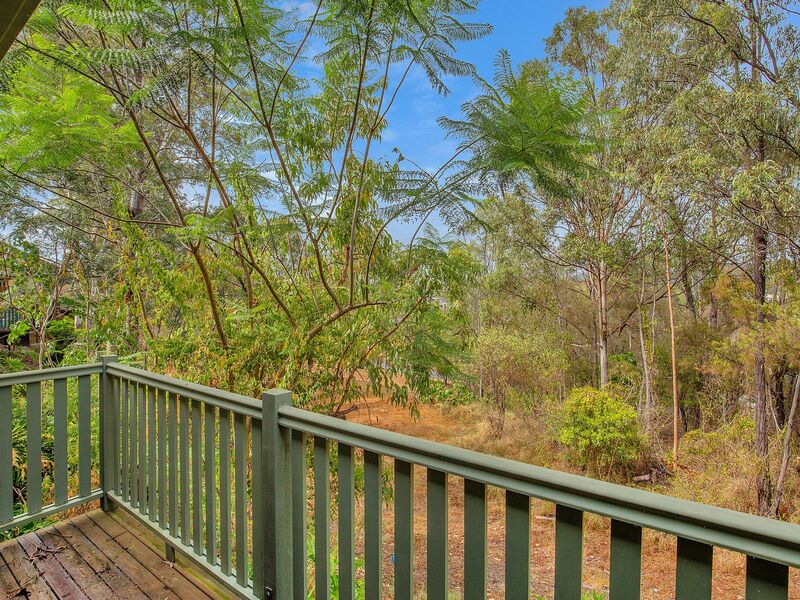 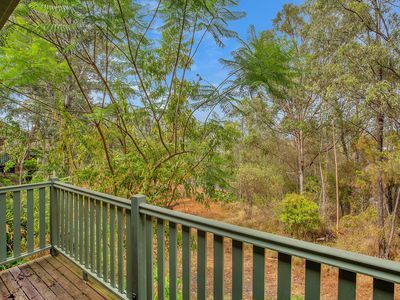 The complex is situated 5 minutes from Coles supermarket and less than 10 minutes from Helensvale Town Centre and Train/Light Rail Station and within easy access to the M1. 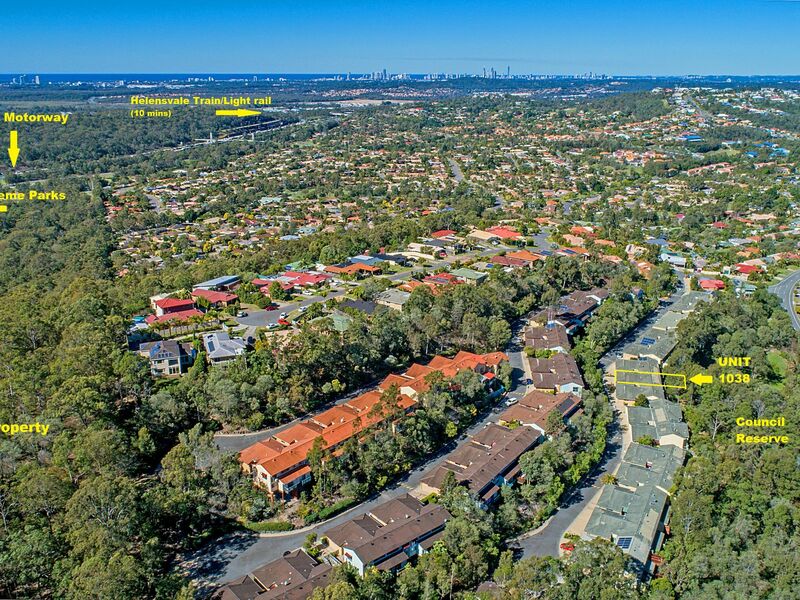 There are bus stops, child care, schools and a swim school in walking distance. 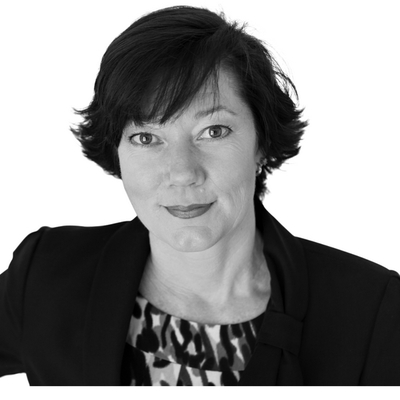 The body corporate fees are a very reasonable approx. 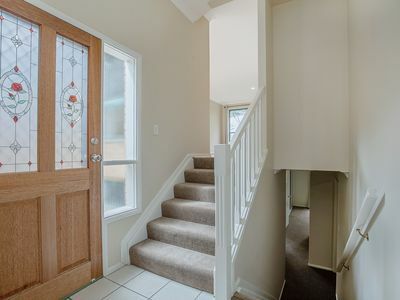 $41 per week which includes building insurance. - Spacious kitchen with large pantry, plenty of storage and modern stainless steel appliances, including a Bosch dishwasher. 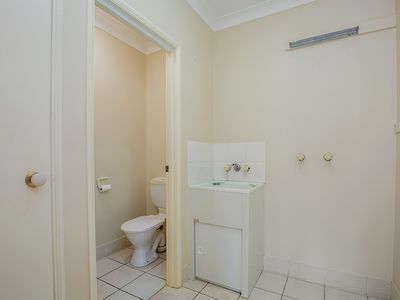 - Separate laundry plus a 3rd separate toilet. - Large main bathroom which has a separate bath and shower. 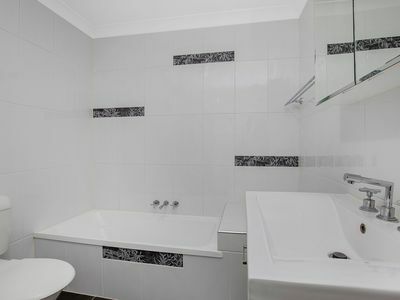 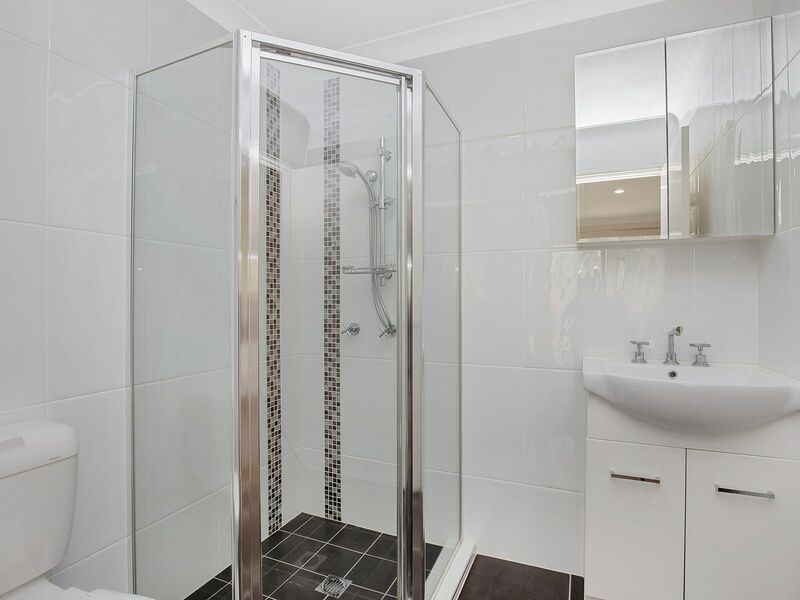 Both main bathroom and ensuite feature wall to ceiling tiling, mirror cabinets and quality shower fittings. 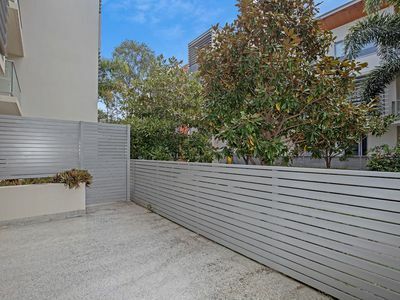 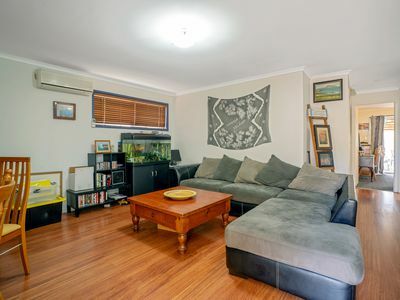 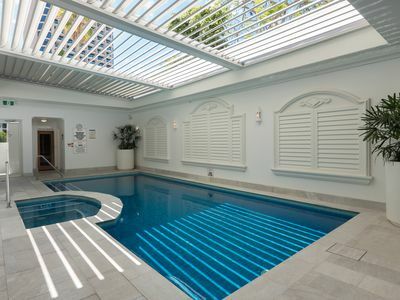 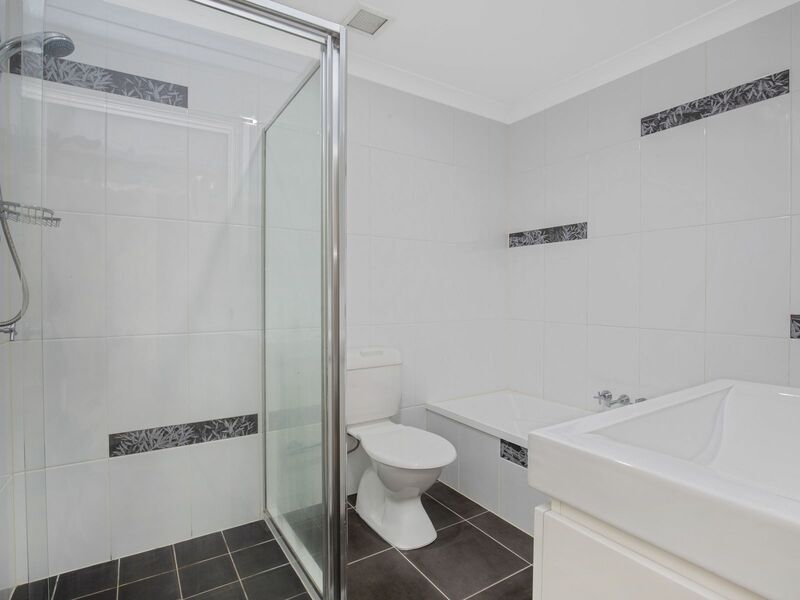 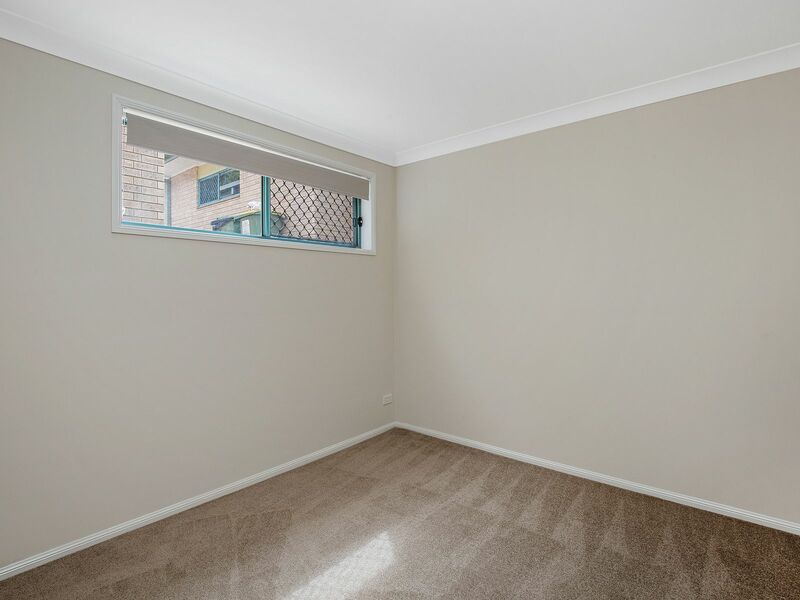 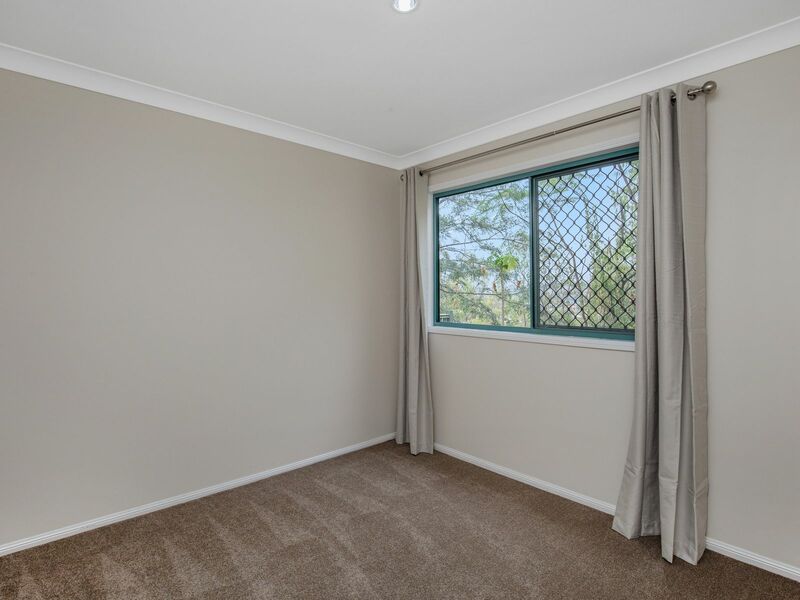 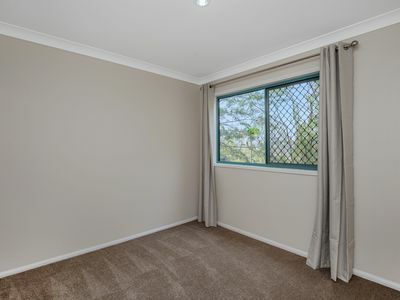 This property is being sold vacant possession ready for the new home owner to move straight in or for the savvy investor to rent at $420 - $430pw in the current market.